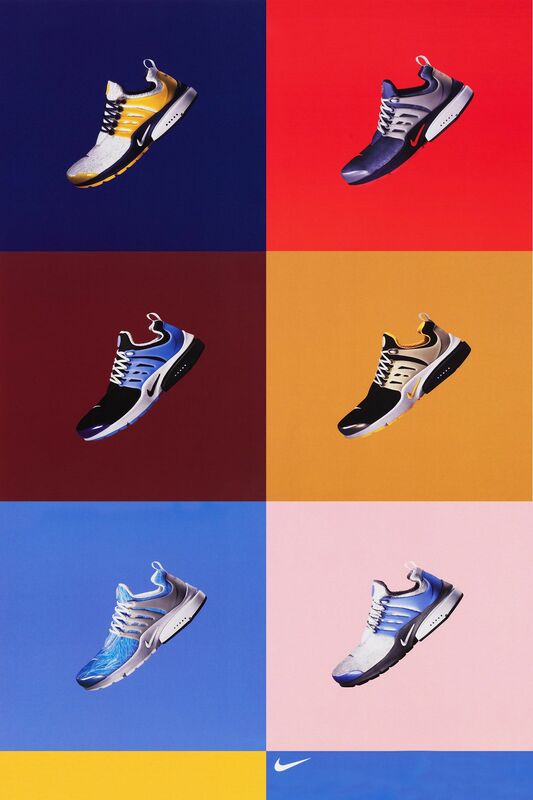 The Nike Air Presto was a low-key running silhouette with a unique design language. 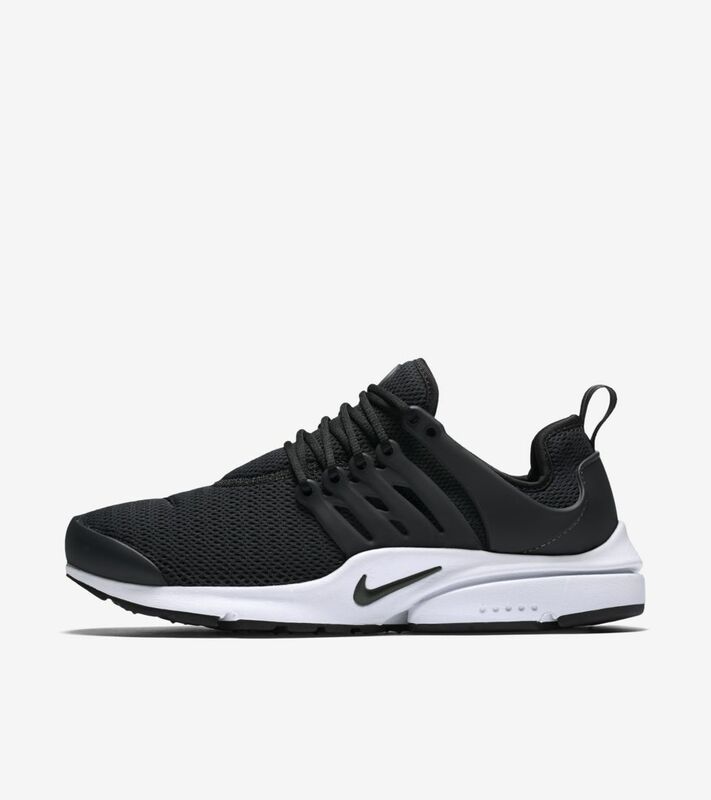 Introduced as 'a t-shirt for your feet,' the lightweight comfort and modern look of the Air Presto took the world by storm in the early 2000s. 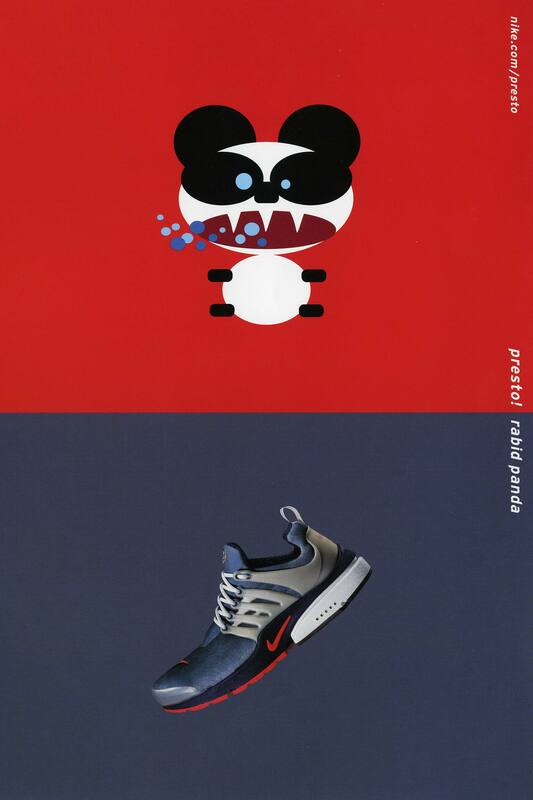 The style's debut consisted of 12 different ads, each applying a character and personality to a corresponding colorway. 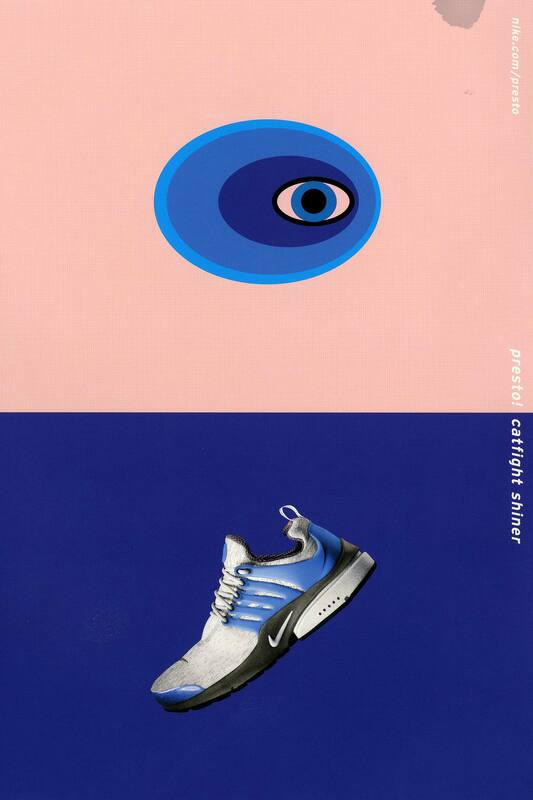 The ads came to life through print and a series of TV spots that further established the unique personalities. Stay away from the milkman. 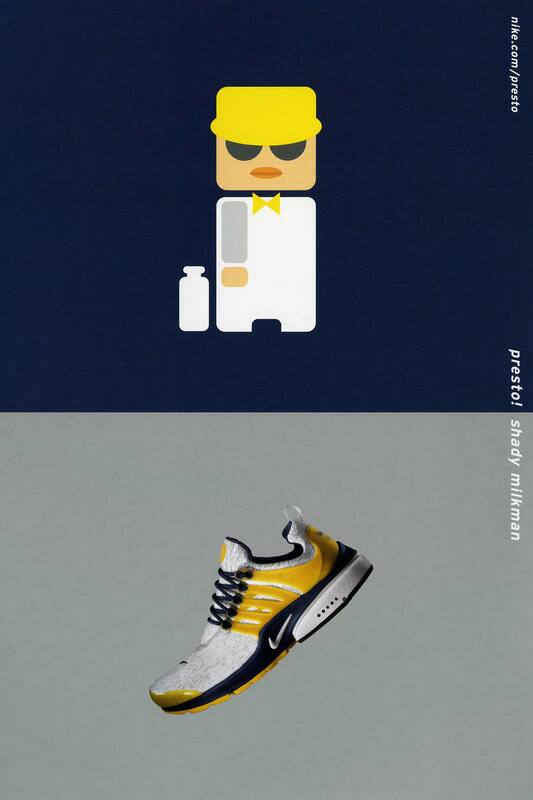 The “Shady Milkman” Air Presto. You just can’t get rid of ‘em. 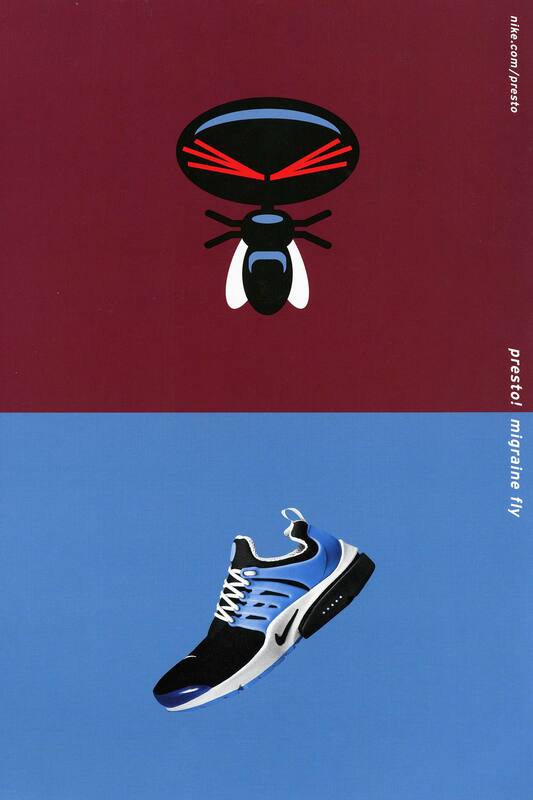 The “Migraine Fly” Air Presto. 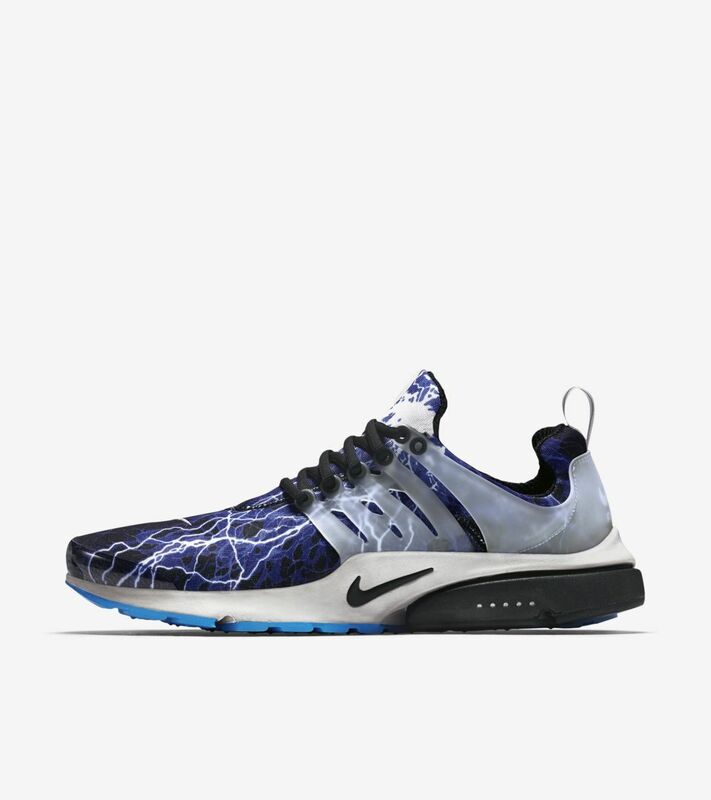 Spotted on foot. 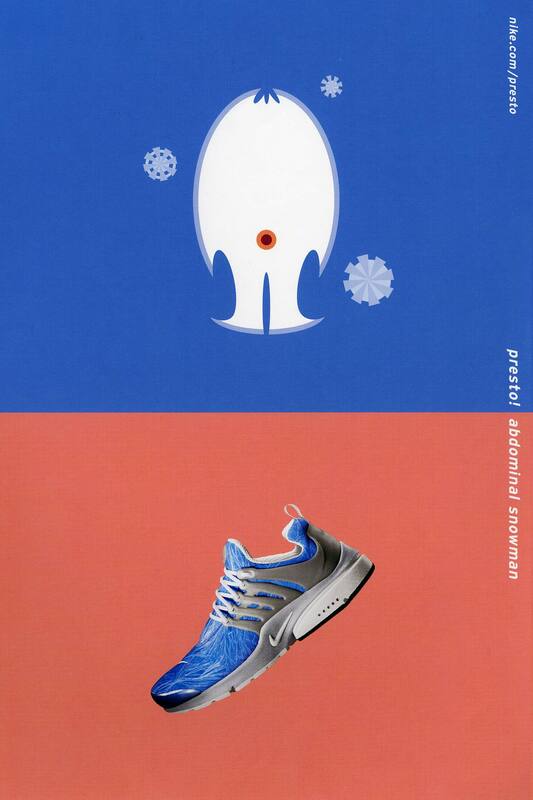 The “Abdominal Snowman” Air Presto. As vicious as it gets. 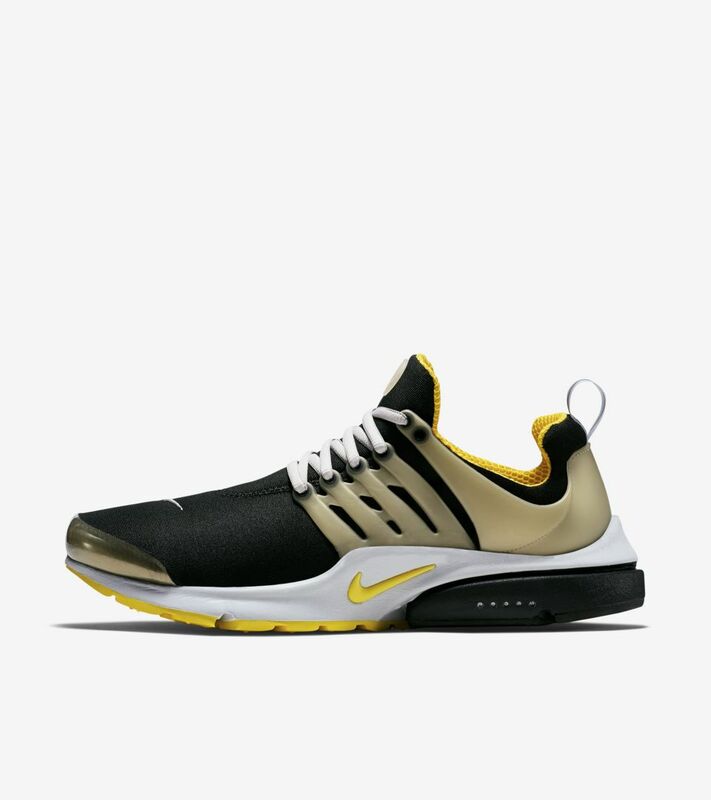 The “Rabid Panda” Air Presto. 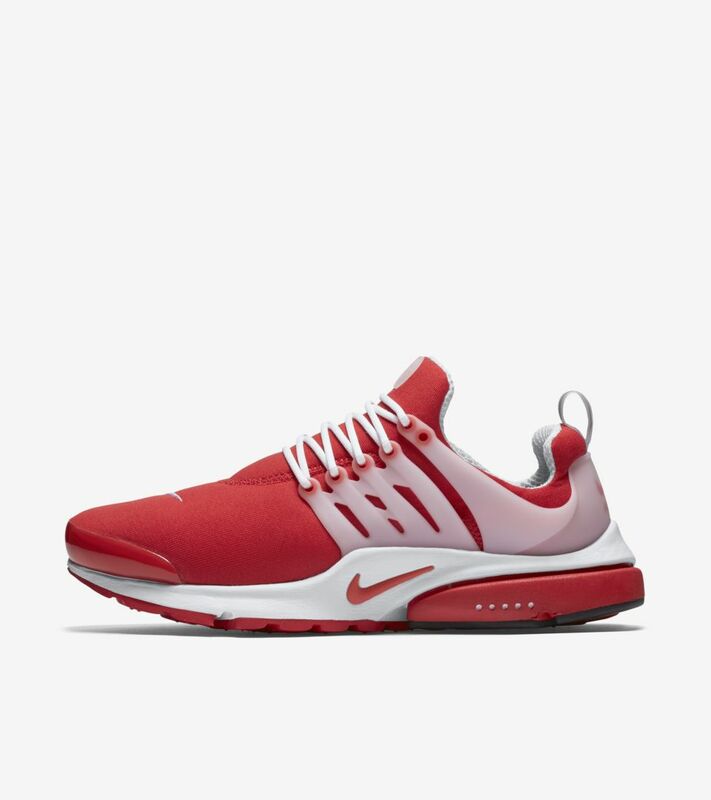 Sweet for your feet. 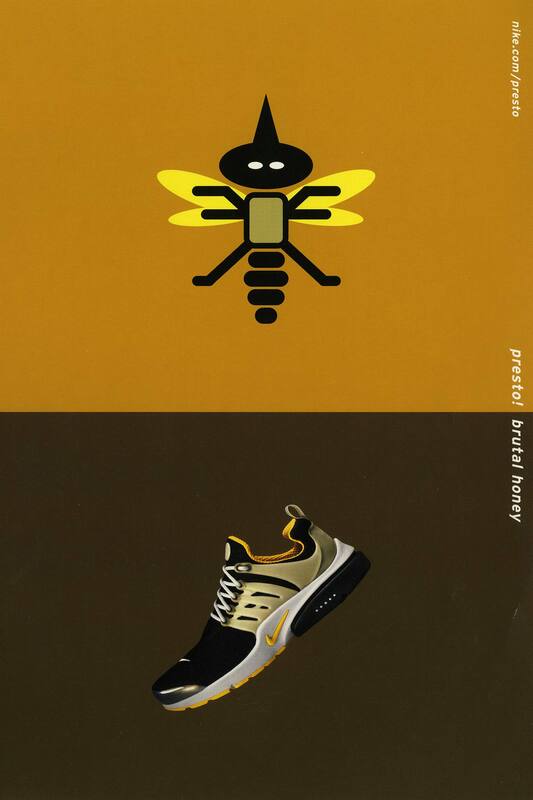 The “Brutal Honey” Air Presto. Gotta hook ‘em all. 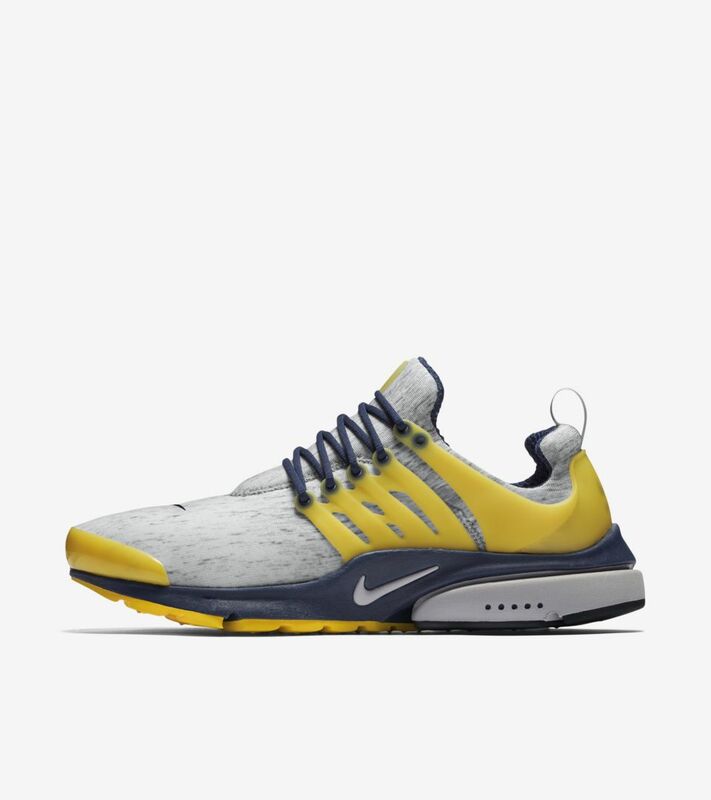 No catfish is safe around the “Catfish Shiner” Air Presto.